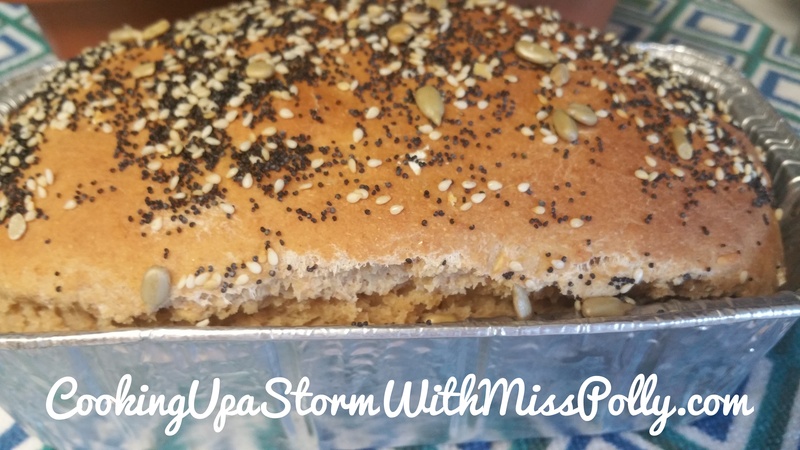 Cooking Up a Storm With Miss Polly – Page 399 – Cooking Really Can Be Fun! 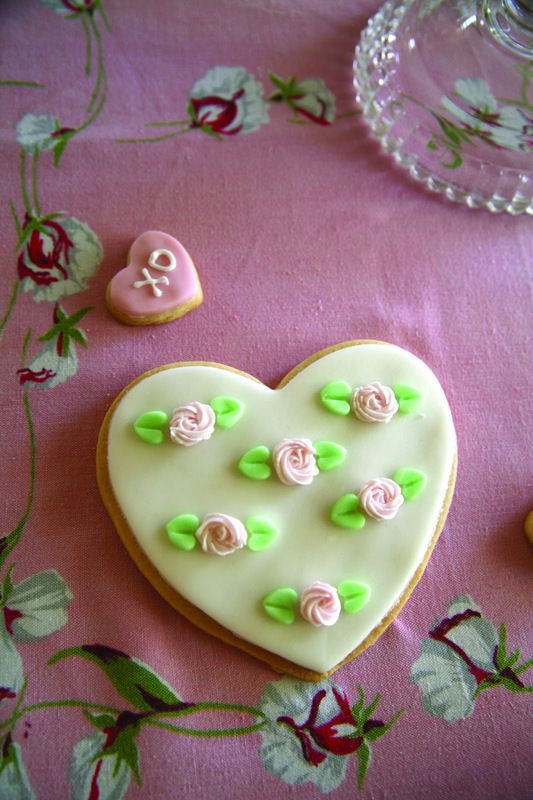 Here is a wonderful Valentine’s Day Sugar Cookie Recipe for you all to surprise even those who don’t like anything! 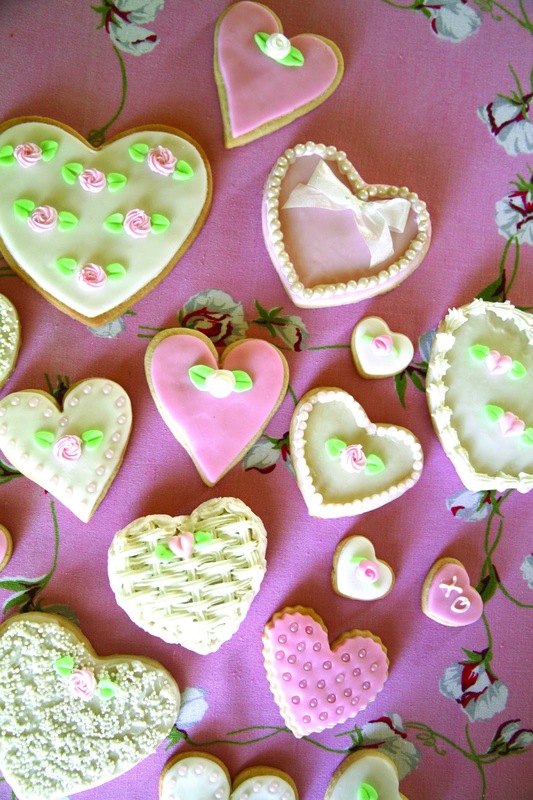 Take the time to bake delicious cookies as a sweet gift for Valentine’s Day this year. They are quick and easy to make and, most importantly, from the heart! Cream the butter and sugar. Add the eggs and vanilla, and mix well. Combine the dry ingredients in a separate bowl; gradually add to the creamed mixture. Divide the dough in half and wrap in plastic wrap. Refrigerate for two hours. Roll the dough out to about ¼-inch thickness and cut with cookie cutters. Leave one inch of space between cookies. Bake for 10-12 minutes at 350 degrees. Cool for one hour before frosting. Look at these great Valentine’s Day recipes from Niki’s Sweet Side! Ok everyone, I give you my 8 Valentine’s Day recipes that will surely impress your valentine this year! I have included everything from caramel to strawberries, so there is something for everyone in this recipe round-up! Click here to check out all the yumminess!!! Paulette Motzko can write a Feature Story for your restaurant or food business, shoot quality photographs of the food, interior of the restaurant, exterior etc. for use on business cards, menu design and more! Call at 714-728-6037 for a free quote. via CA Restaurant Show Case-Feature Stories & Photographs to Help You Generate Business!. Here are some great new apps related to food and fitness from my friend Kurt from “Cook, Eat, Travel with Kurt & Christine”…. Here is a great rub you can use not only for chicken but for pork or other meats like ribs, as far as Miss Polly is concerned any how. Kurt uses smoked paprika that gives the finished dish a nice smoked flavor. Also, he uses pure maple syrup and white wine to make a wonderful glaze for carrots.